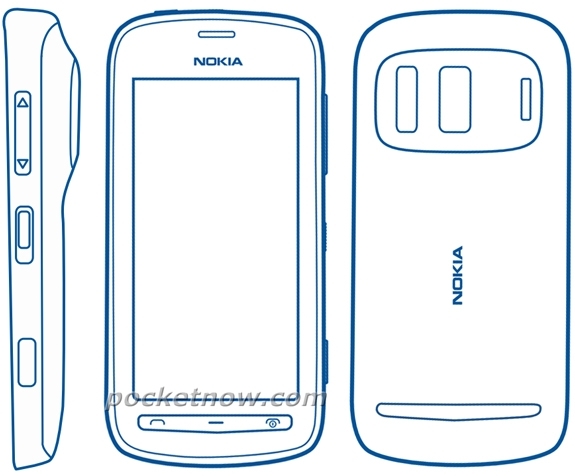 Nokia 803 – N8 successor? Having got their hands on a user guide of Nokia 803 coming with Symbian Belle, pocketnow.com think this might be the Nokia N8 ‘s successor. There is some information regarding the internal hardware of this phone. 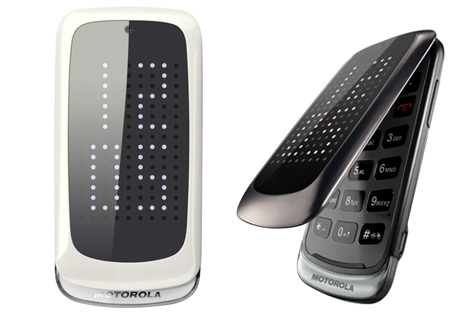 Apparently, it will have a 1GHz processor, 512MB of RAM, 3.5-inch, WVGA resolution display, NFC, HDMI and DLNA connectivity. Having a look at the outlines one can easily workout that the camera is the more dominant feature on the phone, next to the 3.5″ display. More information will be out on the Nokia World Congress in February 2012.